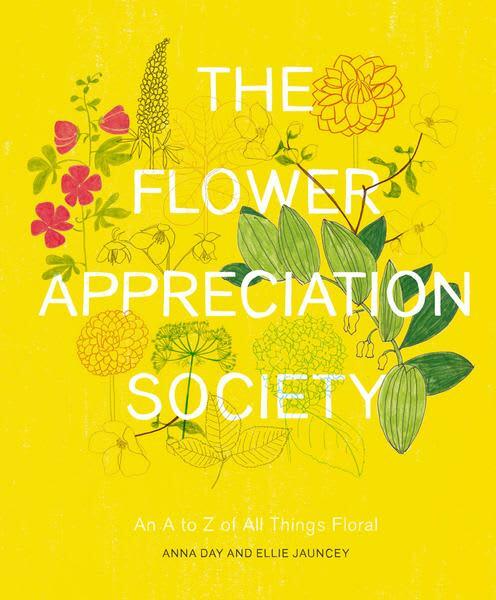 The Flower Appreciation Society is a book by Anna Day and Ellie Jauncey. This book takes readers on incredible, meandering journey through an A to Z of blooms - from Anemones to Zinnias and everything in between. Snapdragon in Edinburgh, United Kingdom.